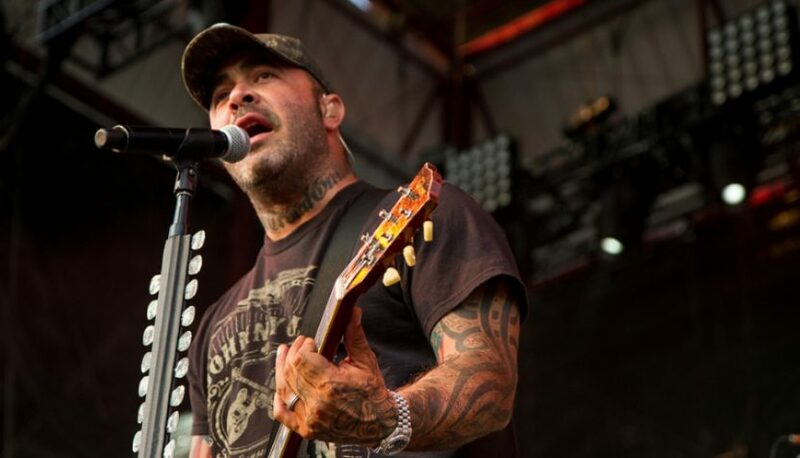 Aaron Lewis announced he will embark on a headlining tour in support of his upcoming album, The State I’m In, in 2019. The 24-date The State I’m In tour will kick off in Dallas on Jan. 24 and make additional stops in Tampa, Milwaukee, Oklahoma City and more. Tickets will go on sale on Dec. 7 at 10 a.m. and fans who purchase tickets will receive a physical copy of The State I’m In at a later date.